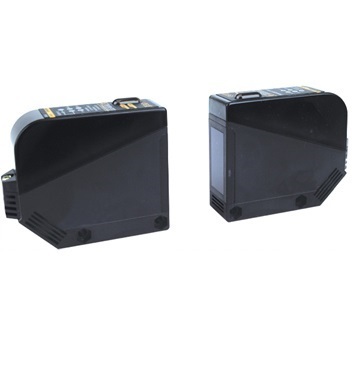 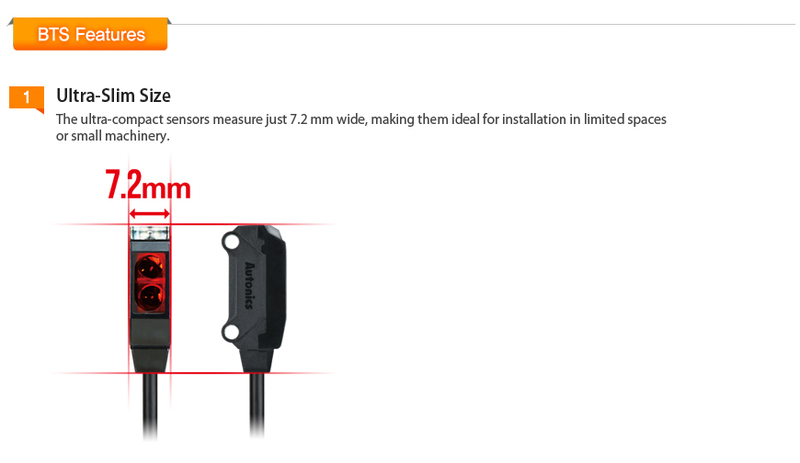 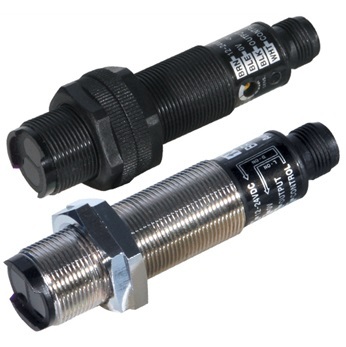 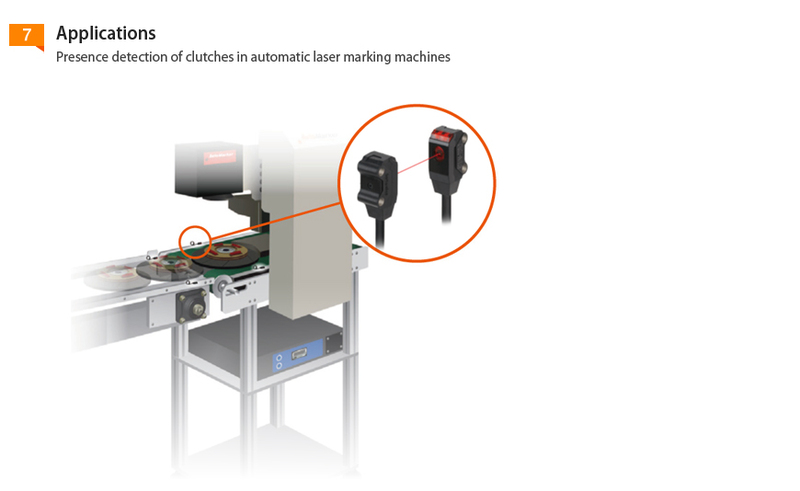 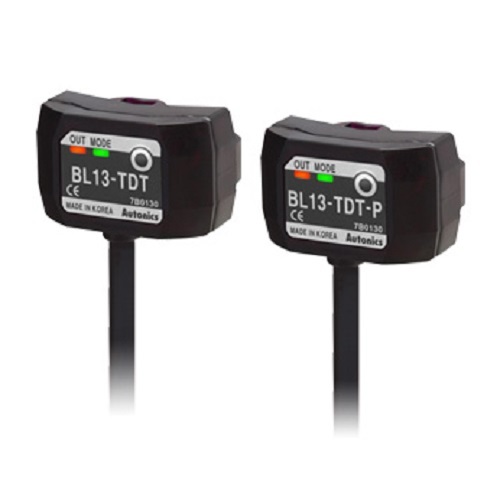 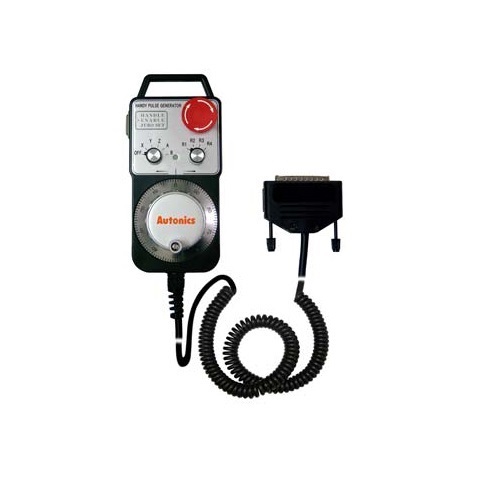 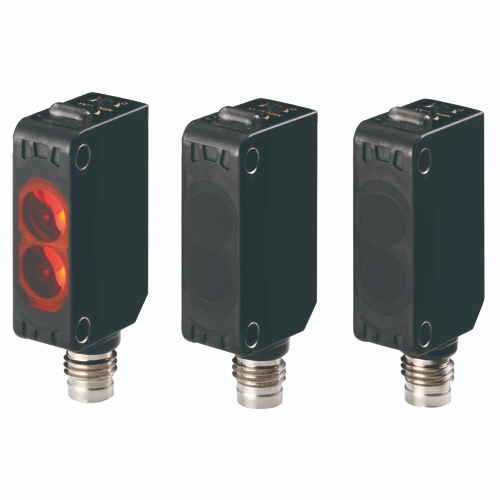 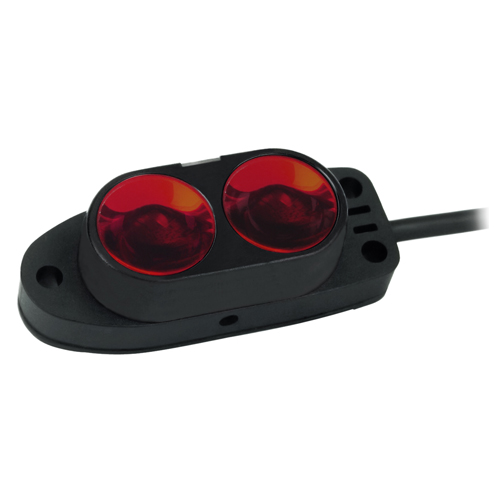 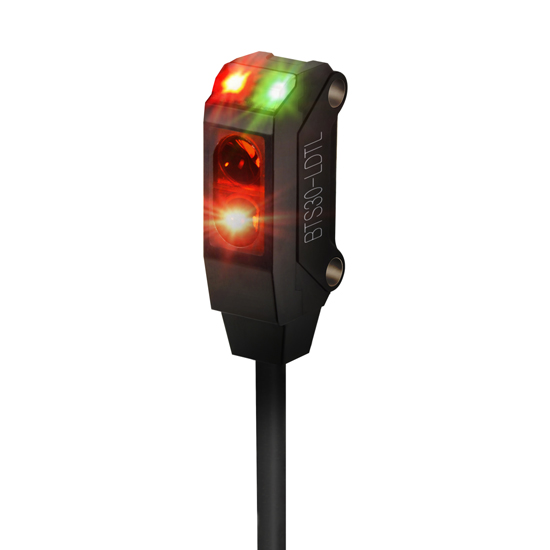 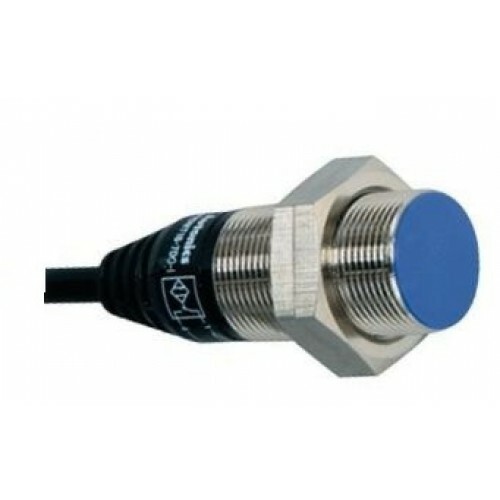 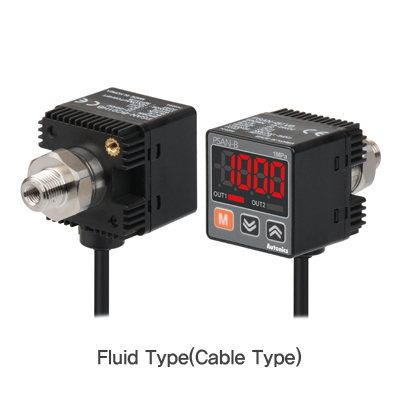 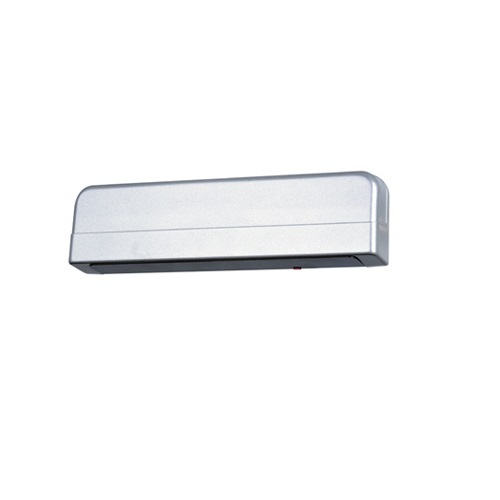 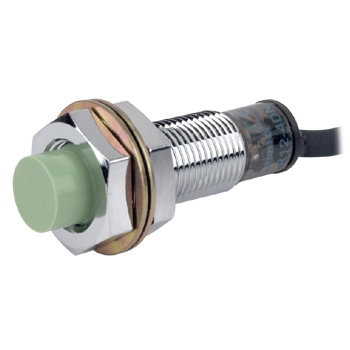 The ultra-compact, ultra-slim type photoelectric sensors BTS series are ideal for installation in limited spaces and compact applications. 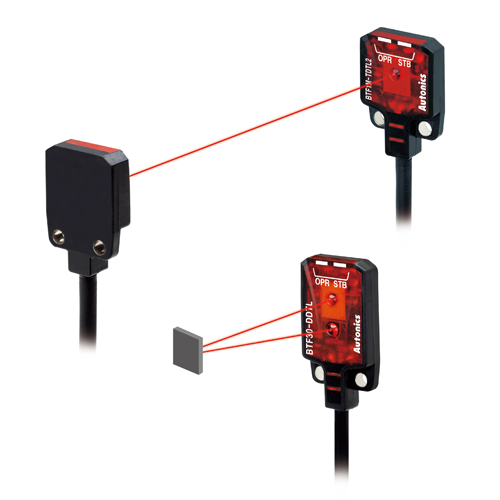 The ultra-compact, ultra-slim type photoelectric sensors BTS series are ideal for installation in limited spaces and compact applications. 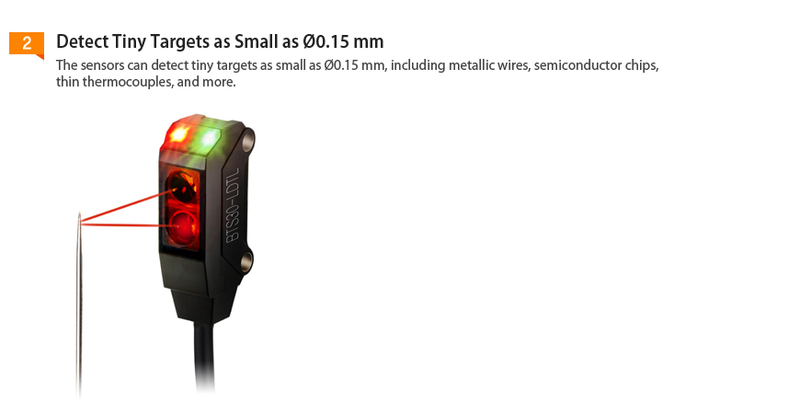 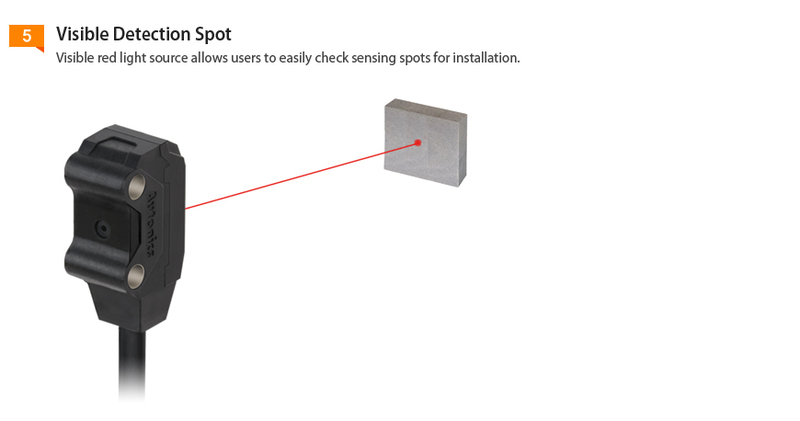 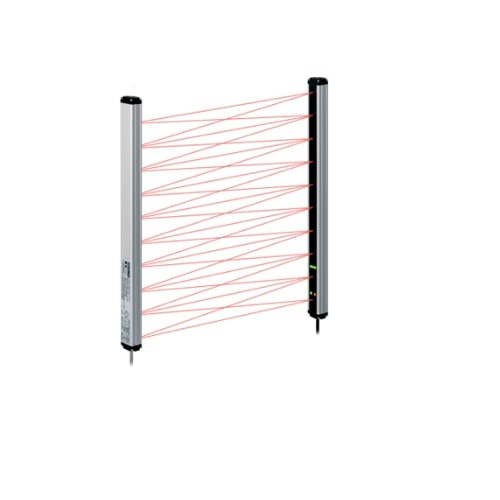 The sensors measure just 7.2 mm wide, come equipped with built-in amplifiers and are capable of detecting tiny objects including metallic wires and semiconductor chips. 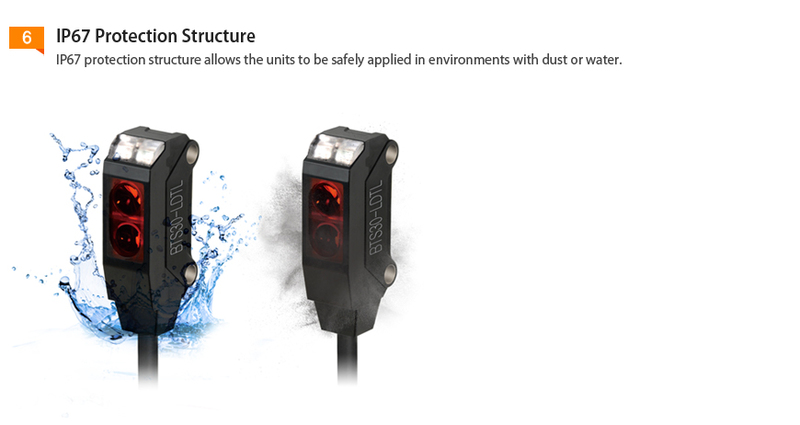 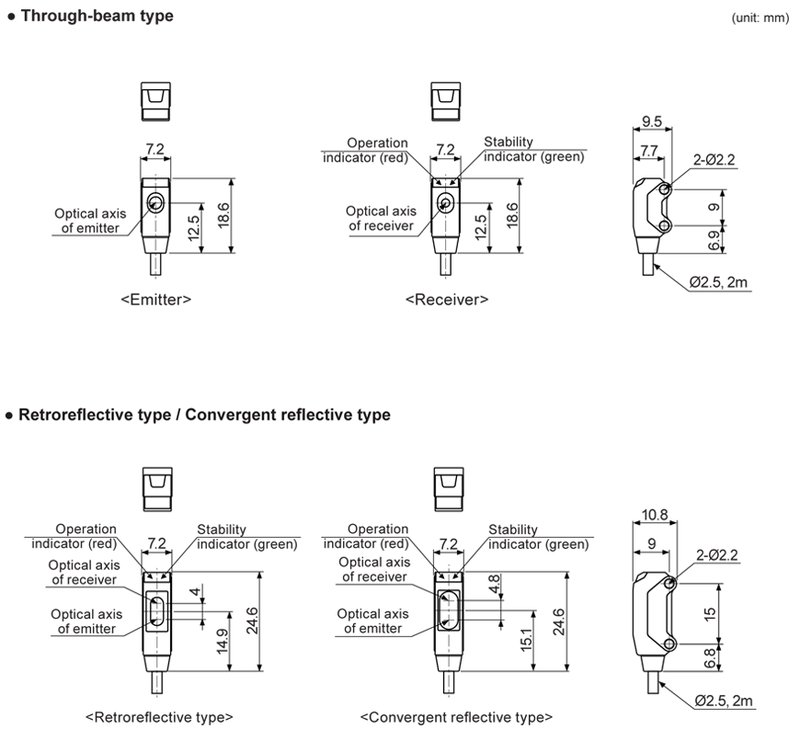 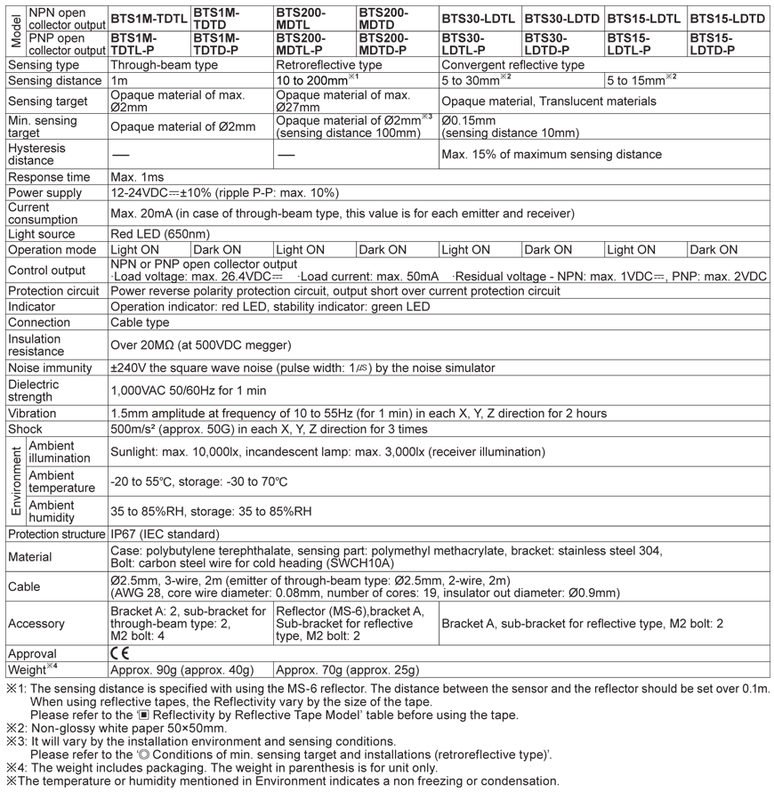 * IP67 protection structure (IEC standard).